Even though the stigma surrounding mental health is slowly being lifted, it’s estimated that one in four people will experience a mental health condition within their lifetime, making it a growing concern for society. When the mental difficulty takes hold, it can be easy for individuals to lose their sense of reality, find themselves changing and potentially losing their enjoyment in activities or hobbies. With the right support, people living with mental health conditions can still live full and happy lives – each individual is different, so some people may find that their symptoms clear up or improve over time on their own. Due to the common nature of mental health difficulties, 24/7 support, therapy and medications are widely available to anyone who may be facing a crisis, including the elderly. Elderly mental health is important, especially in residents aged over 65 who are at a higher risk of dementia. The impact mental health conditions can have on individuals and their families are often underestimated. Individuals who struggle with common mental health conditions such as depression and anxiety will often feel alone and scared – the importance of specialist mental health services and trained staff help to make sure that your loved ones are supported and are able to live their best life unconstrained by their mental health. When a loved one is staying in a care home, their mental health and wellbeing should always be a priority, because living with a mental illness at any age can be difficult. They should be as comfortable and independent as possible while feeling like they’re receiving the care that they need while settling into their new home. Many people may be reluctant to mention any existing or new mental health conditions, which is why each residents’ care should be tailored to meet all of their needs and keep them happy and engaged with their lives and families. Waiting to get support could make the illness worse, and make the individual especially unhappy. 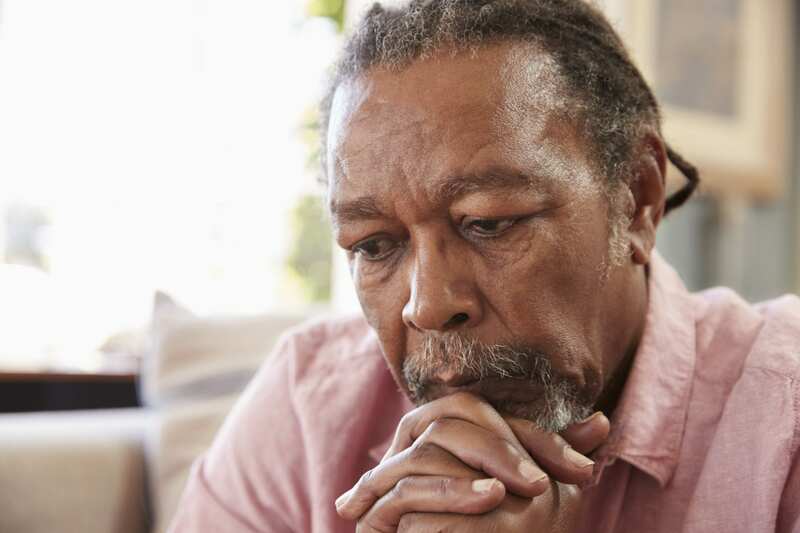 Because mental health disorders are so common and surrounded by stigma, it’s important that each residents’ personal circumstances are taken into account, including any prescribed medications and additional support that may be required. While a loved one is staying in an elderly home, they should always have access to the resources and support that they need. Mental health services could prove beneficial to any individual facing common disorders such as anxiety, depression, panic attacks, and a range of other conditions such as dementia, schizophrenia and other disorders that an elderly resident may have at the time of their stay in a care home. Frequent visits from family and friends, as well as communication with care staff, are simple and positive ways to support your loved one while they’re dealing with a mental health condition. Loneliness doesn’t have to make a resident unhappy – care staff and other people to talk to will keep them sociable and engaged with a variety of activities.